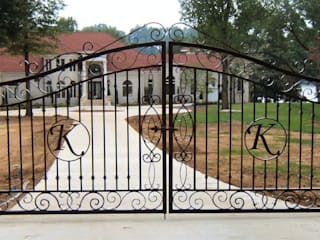 As an experienced gate designer and fence installation expert, we are here to meet all your fencing needs. 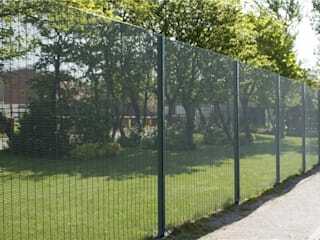 Our company has a team of qualified and experienced technicians who are committed to providing quality fence solutions at affordable rates. We have spent more than two decades handling all manner of projects for residents, businesses, institutions, and industries within Cape Town. Let us help you get the job done efficiently and within the set timeline. 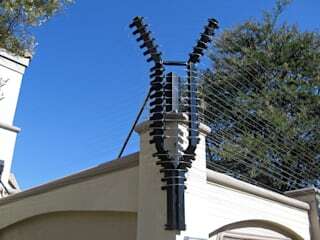 Whether it is an electric fence installation, swimming pool fence repair, automatic gate maintenance, or security fence inspection, we ‘ve got you covered. 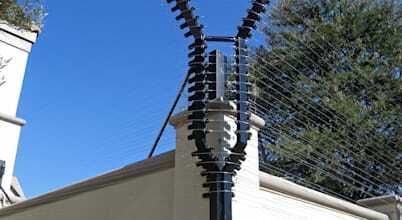 Call us today on 087 551 0848, and get your free quote. Safety is no joke, not when we consider the crime rate in South Africa and the fact that everybody knows somebody who’s been through a robbery, burglary, hi-jacking, or worse.